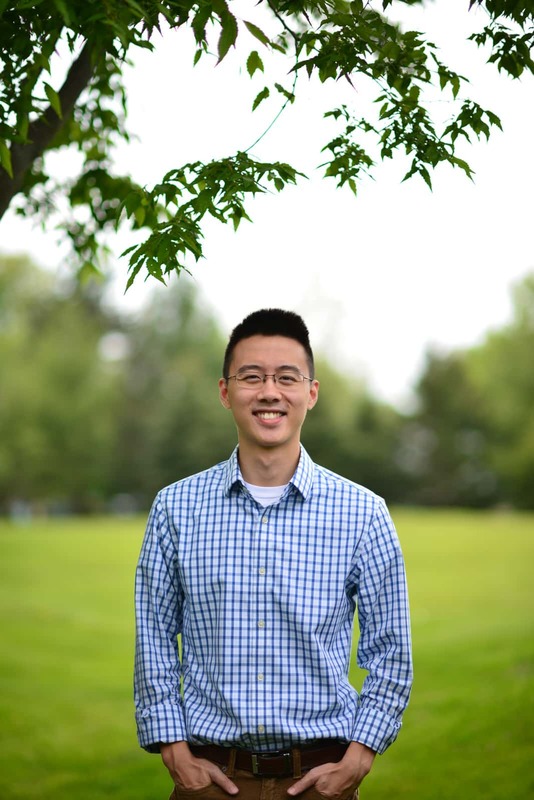 Please join us in sending out a big Hess Landscape Architect’s “WELCOME” to Jonathan Tan, the newest member to our team. A graduate of the University of Connecticut’s Landscape Architecture program, Jon brings a fresh design perspective to our office from his work in Fairfield County, Connecticut, as well as, internationally with a multidisciplinary firm based in Singapore. Please check back soon for a full write-up in the FIRM section of our website. We are excited to have Jon on board! previous post: PA-DE ASLA Award Winners! next post: Our NEWEST Addition!